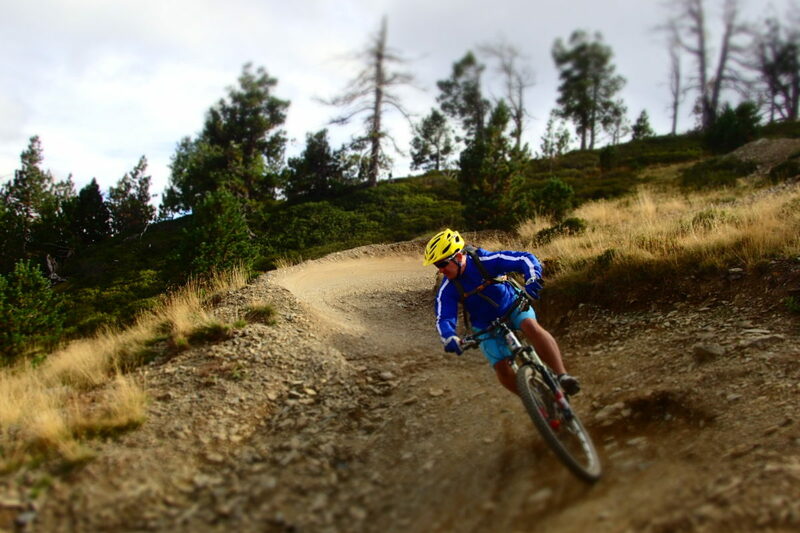 BASiC stands for Bike And Stay incredibly Cheaply – and other than simple accomodation, this holiday is identical to our famous, full-blooded 4* Luxury Holiday. 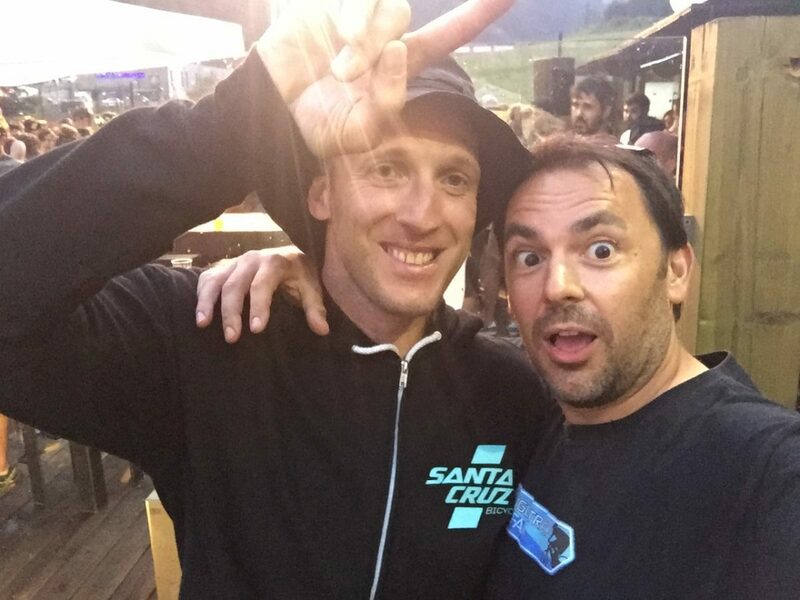 All guests still get exactly the same airport transfers, lift passes for every full day of your stay, fully support and advice from our team and access to some of the best bike park riding in Europe… but instead of our traditional high-end accomodation you stay in a locally run dudget hotel. 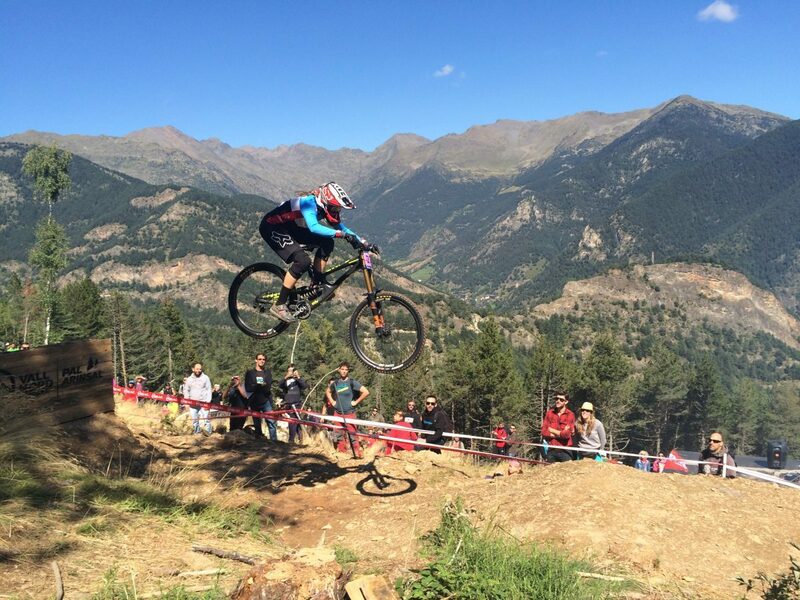 Vallnord Bike Park cheap hotel deals don’t come any better value than this! 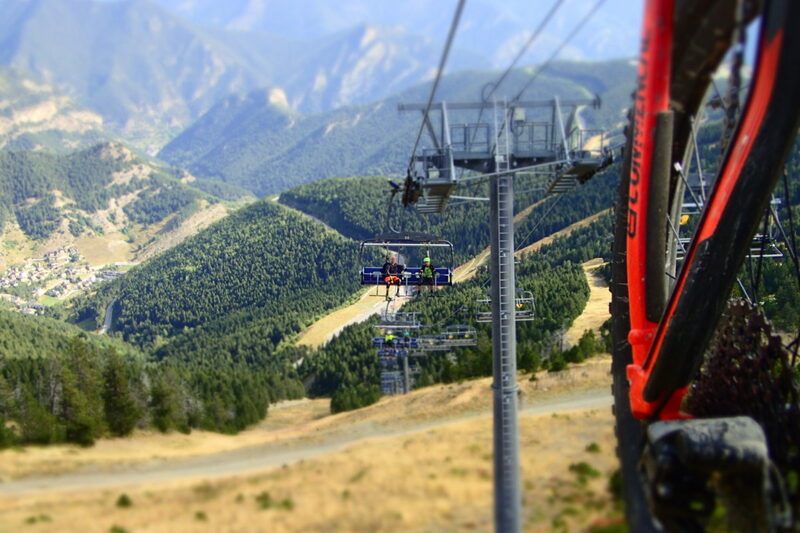 If you want to visit the famous, incredible, huge Bike Park at Vallnord everyone knows there’s no better or cheaper way to do it than with this new BASiC option, which strips away the posh accomodation and gives you the cheapest possible, fully organised and supported trip imaginable! 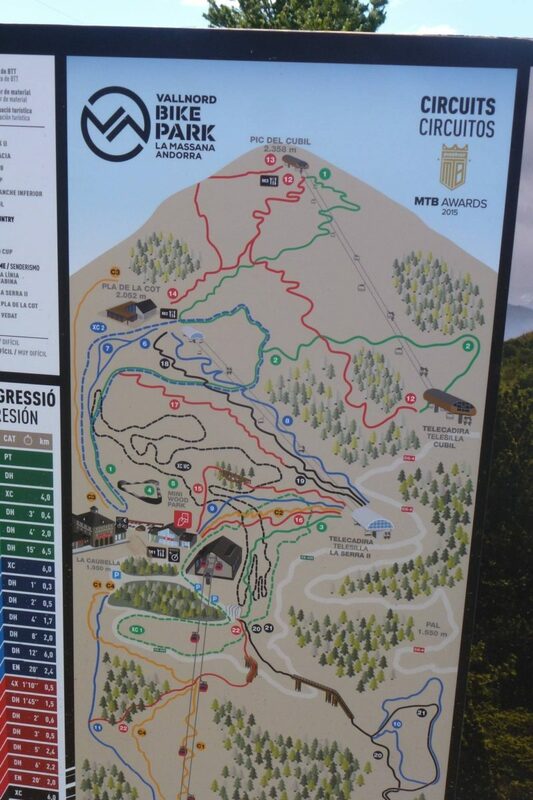 These prices are INCLUSIVE of lift passes, airport transfers and breakfasts too – aswell as accomodation, of course…. 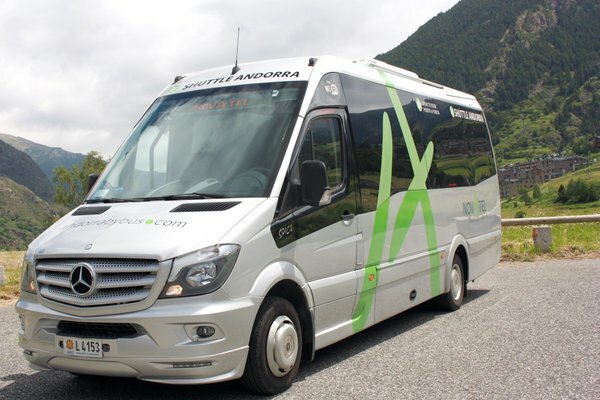 Arriving into Barcelona airport you meet the scheduled transfer bus which takes you direct to the door of your simple, family-run hotel in the the busy town of La Massana. 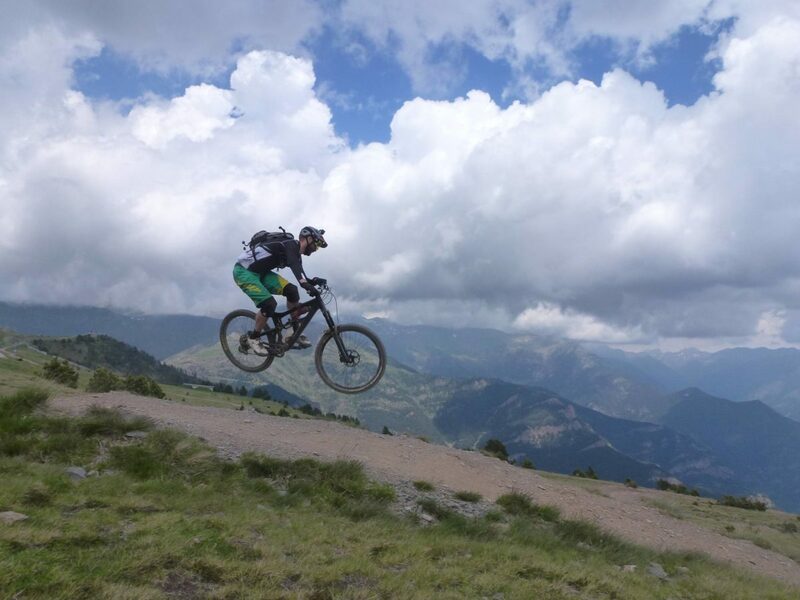 This is Andorra’s most popular and best positioned summer town, situated just a few minutes outside the capital city, amidst towering tree lined mountains, directly at the foot of Vallnord Bike Park itself. 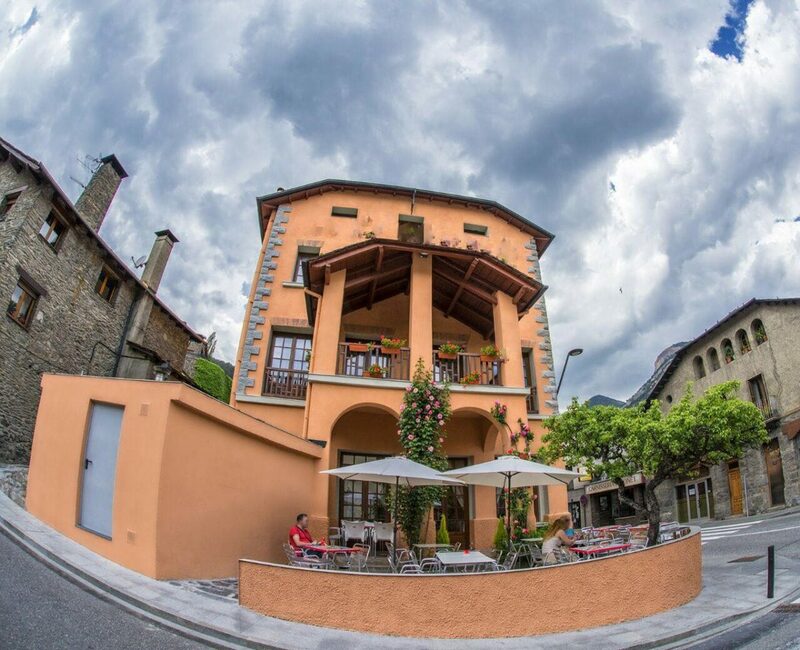 Our total price for our BASiC hotel, INCLUDING Airport Transfers, Lift Passes and Breakfasts is often less than the very cheapest price you can get by booking directly for the room on it’s own – it’s a bona fide bargain! 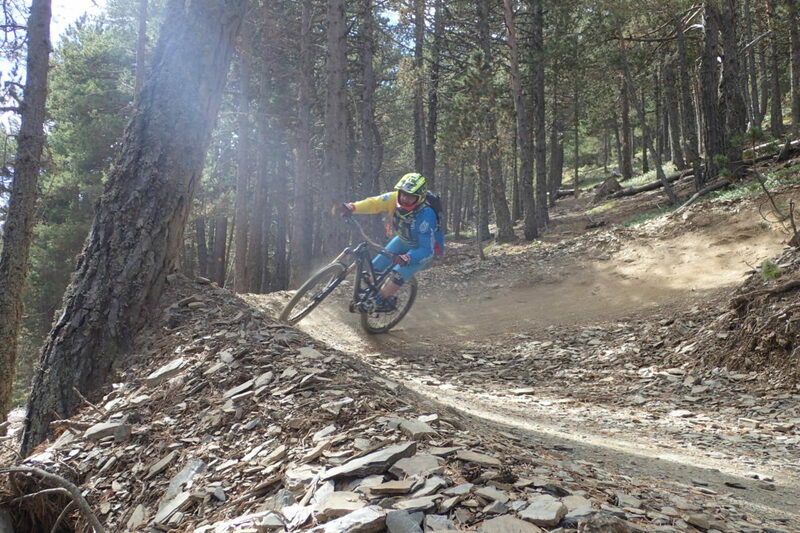 These prices are exclusive to Singletrack Safari as the Official Holiday Partner of Vallnord Bike Park.